This is the first and best community web site for Marple in Stockport, Greater Manchester, or as some will still insist, Cheshire. 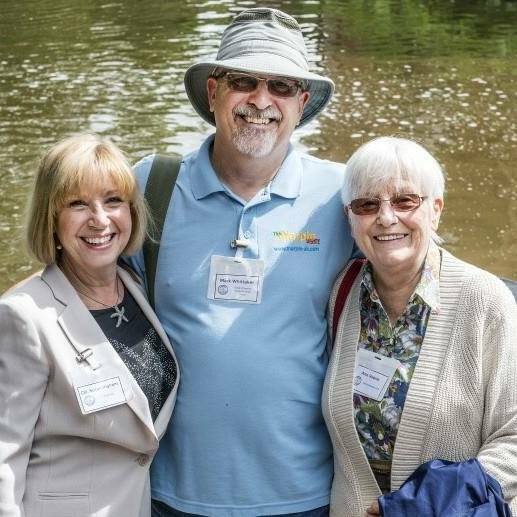 It was first started in October 1998 with the aim of providing useful information for local people and potential visitors and to contribute to the fantastic community spirit that abounds in this small canal town on the edge of the peaks. The site developed from an initial urge to learn how to make use of the free web space offered by my very first Compuserve email account almost 20 years ago. I started off in the usual way, playing around with family photographs and hobbies but soon realised that the most important thing on any web site is good content. I was never going to create an interesting site about an ordinary family of four from Marple that people would want to visit and keep returning back to. I hit on the local theme after a colleague mentioned a site he'd seen for Northwich in Cheshire. There was nothing like this for Marple or any of the surrounding areas, so I decided to give it a try. I didn't realise at the time how interested I would become in Marple and its local history or how many helpful people I would find who were willing to contribute. I'm pleased to say that I've made many new friends as a result of these pages, both locally and around the world. 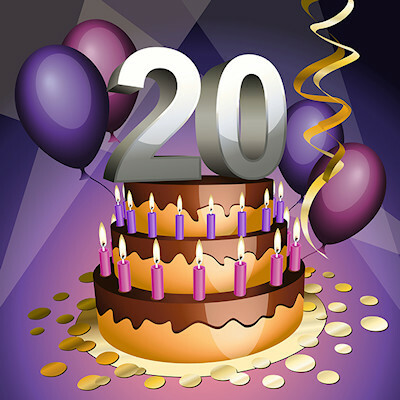 The Marple Website is 20 Years Old Today! It's 20 YEARS AGO today that the Marple Website was first launched! From 2006 to 2010 The Marple Website was able to make donations ranging between £500 and £1,200 a year with a grand total of £4,700 from sales of our Marple calendars. Beneficiaries included the Iron Bridge Restoration Project, Friends of Memorial Park and Marple Locks Heritage Society, Memorial Park Infants Play Area, Find a Cure for Martha (Kidney Research) and New Horizons. Since 2011 donations have been made from the banner advertising income and that year £1,000 was donated to Friends of Marple Memorial Park for their Diamond Jubilee Project. Since 2001 the Marple Website has published an annual Christmas Greeting that gives a summary of the web site's successes and achievements each year. The more recent ones going back as far as 2010 are included here. Older ones can still be found on the original Marple Website.